...but we kind of love it. 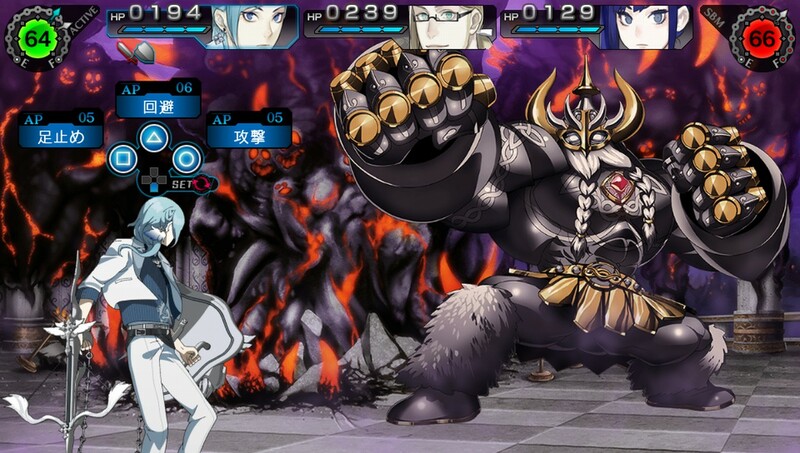 Bandai Namco's upcoming Ray Gigant game is a bizarre specimen, especially when you take its latest live-action trailer into account. The trailer, called "Fated Person," shows a girl who's following a thread of yarn that's tied to her finger. She eventually runs into a man who the other end of the thread is tied to. Instead of hugging and kissing the man like we're lead to believe might happen, she instead starts to lay into him. It's a pretty strange trailer and doesn't really explain a whole lot about the upcoming game, but it looks kind of interesting nevertheless. I'll check out the completed product when it comes out to see what it's all about, even if it's just to see what's up with the name. We could all use another dungeon crawler in our lives.